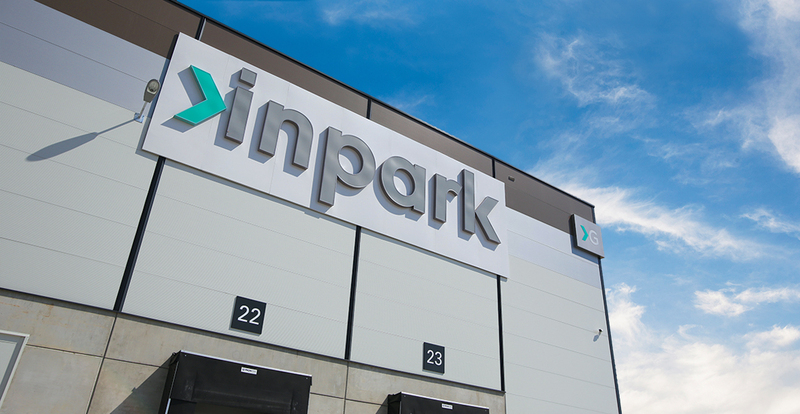 Inpark is the brand name for the Hungarian state-owned National Industrial Park Management and Development Company (NIPÜF). Its core business is developing industrial properties for Hungarian and international clients, offering standard and built-to-suit facilities. Inpark offers fast, flexible and comprehensive property solutions all over Hungary. Logistics centres, manufacturing halls or warehouses: Inpark covers a full range of services from land search and infrastructure development through planning and permitting to construction and long-term property management. Inpark’s real estate professionals have decades of experience in property development, sales and project management on the Hungarian and international industrial property market. Their diverse skills and innovative approach ensure that every Inpark solution is customized to the client’s needs. Inpark develops the national industrial park network on behalf of the state, but acts as a property developer, financing its projects from bank loans.